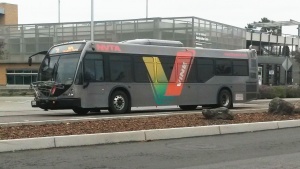 VINE is a transit operator in Napa County. Besides local routes in the City of Napa and three regional routes, VINE also operates community shuttles in American Canyon, Calistoga, St. Helena and Yountville. VINE connects with SF Bay Ferry in Vallejo and BART at El Cerrito del Norte Station.